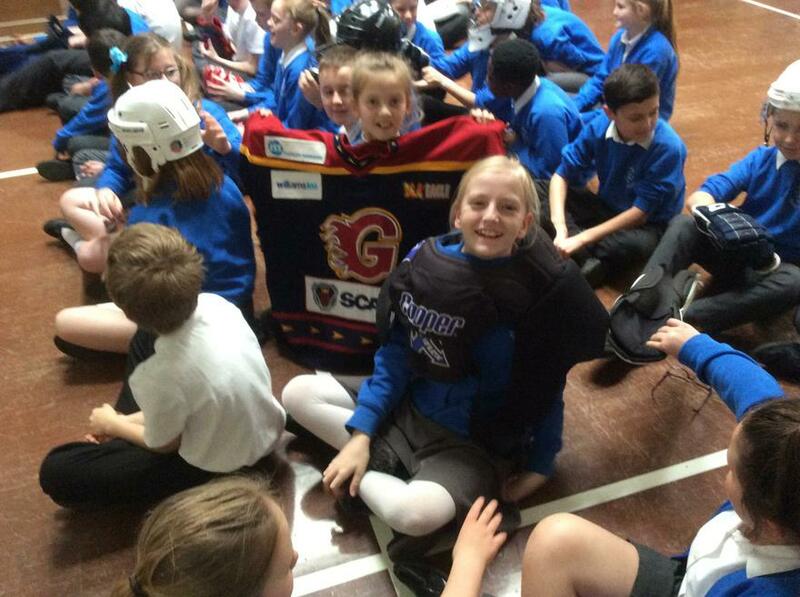 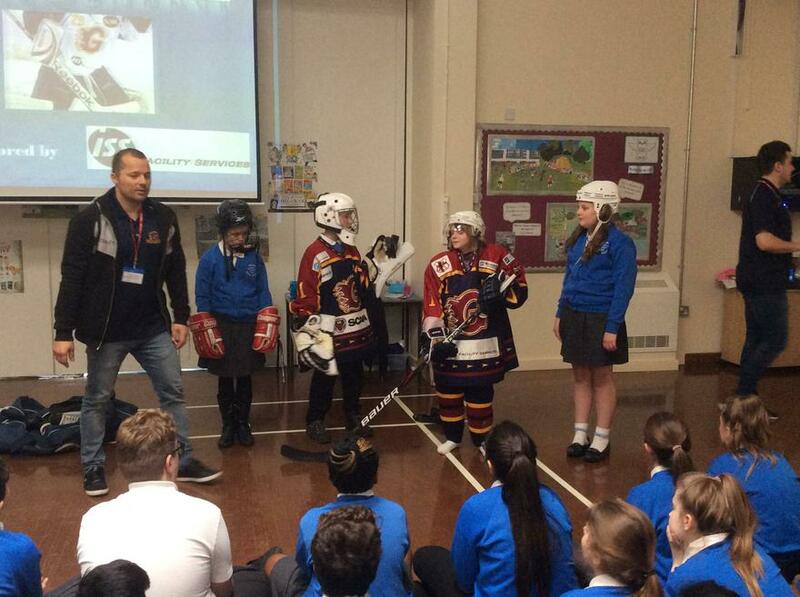 Year 6 were overjoyed at our visit by the Guildford Flames. 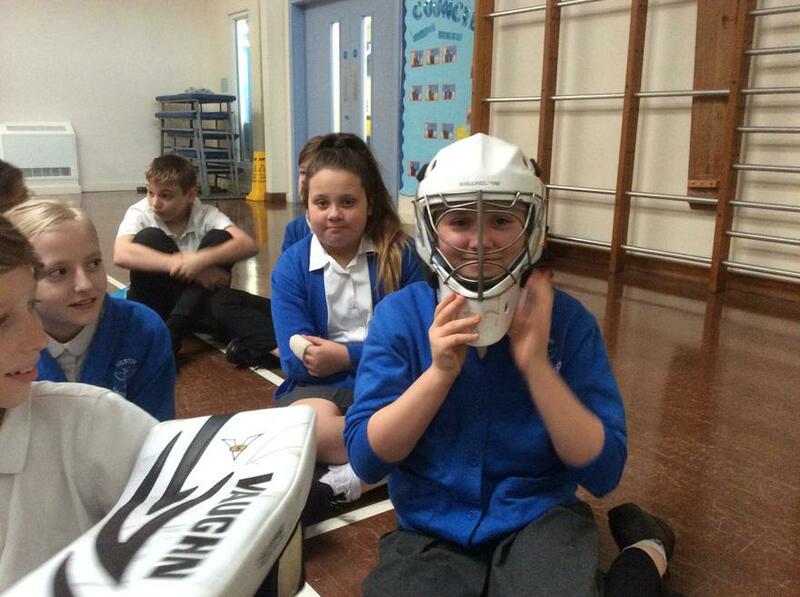 Not only did they share some great game footage, the children were also allowed to dress up in all of the "gear" and see what it would be like to look like an ice hockey player! 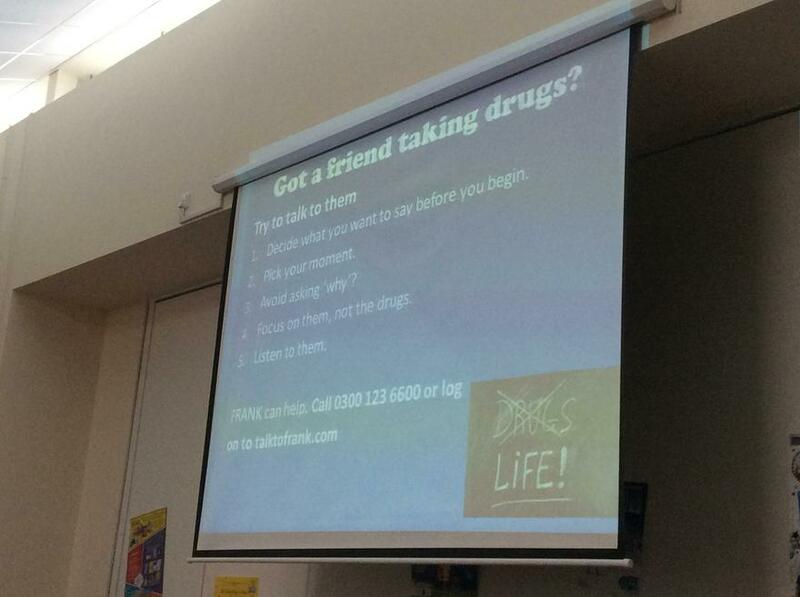 Of course they didn't just come to let us try on their clothes, they also came to share the perils of substance abuse. 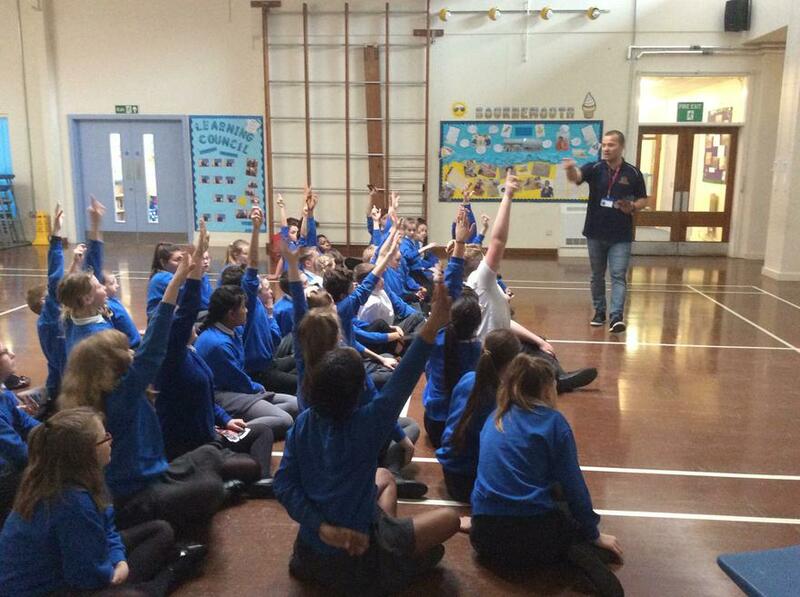 Focussing mostly on alcohol and drugs both illegal and legal, we were able to understand the main signs and symptoms of those who may be suffering from substance abuse and what we should do if we suspect someone has this. 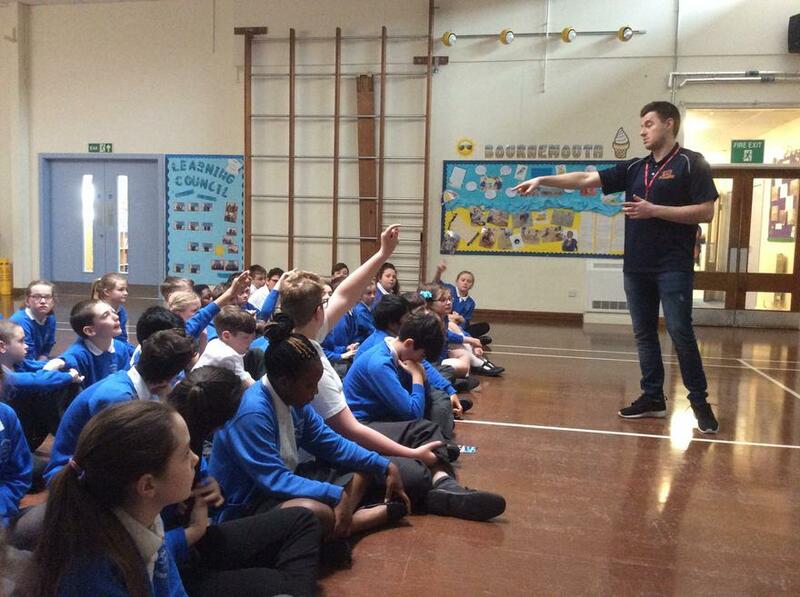 The message was clear NO, GO, TELL - say no, leave the situation and then go and tell an adult.